You’re not doomed to toss and turn every night. 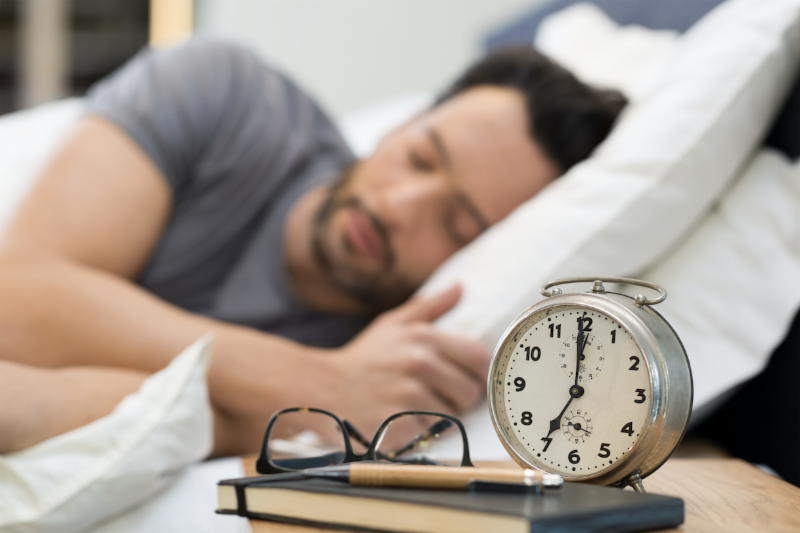 Consider simple tips for better sleep, from setting a sleep schedule to including physical activity in your daily routine. Think about all the factors that can interfere with a good night’s sleep — from work stress and family responsibilities to unexpected challenges, such as illnesses. It’s no wonder that quality sleep is sometimes elusive. While you might not be able to control the factors that interfere with your sleep, you can adopt habits that encourage better sleep. Start with these simple tips. Set aside no more than eight hours for sleep. The recommended amount of sleep for a healthy adult is at least seven hours. Most people don’t need more than eight hours in bed to achieve this goal. If you don’t fall asleep within about 20 minutes, leave your bedroom and do something relaxing. Read or listen to soothing music. Go back to bed when you’re tired. Repeat as needed. Don’t go to bed hungry or stuffed. In particular, avoid heavy or large meals within a couple of hours of bedtime. Your discomfort might keep you up. Nicotine, caffeine and alcohol deserve caution, too. The stimulating effects of nicotine and caffeine take hours to wear off and can wreak havoc on quality sleep. And even though alcohol might make you feel sleepy, it can disrupt sleep later in the night. Doing calming activities before bedtime, such as taking a bath or using relaxation techniques, might promote better sleep. Long daytime naps can interfere with nighttime sleep. If you choose to nap, limit yourself to up to 30 minutes and avoid doing so late in the day. If you work nights, however, you might need to nap late in the day before work to help make up your sleep debt. Regular physical activity can promote better sleep. Avoid being active too close to bedtime, however. Spending time outside every day might be helpful, too. Try to resolve your worries or concerns before bedtime. Jot down what’s on your mind and then set it aside for tomorrow. Stress management might help. Start with the basics, such as getting organized, setting priorities and delegating tasks. Meditation also can ease anxiety. 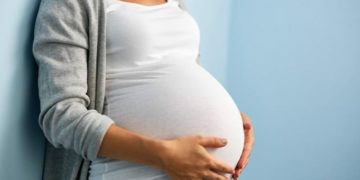 Chiropractic Relieves Sciatic Pain–Even During Pregnancy!